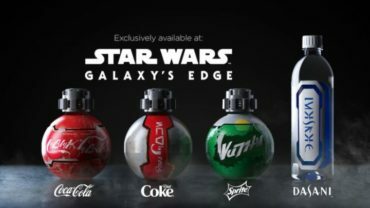 Star Wars: Galaxy's Edge to Feature Yoda and… Coke Products? Poll Results – Who Will Die in Avengers: Endgame? 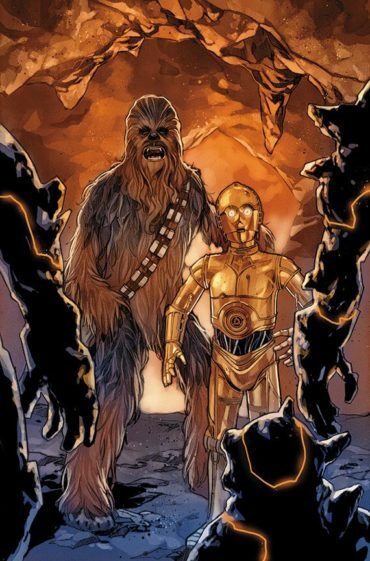 Poll – Who Will Die in Avengers: Endgame? 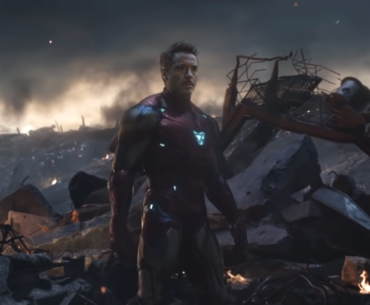 Avengers: Endgame Trailer – What Does All the Red Mean?